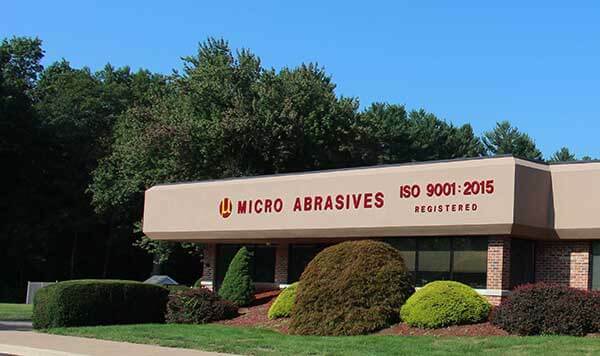 Micro Abrasives was founded in 1957 as a specialized abrasives company by Asher Nesin. 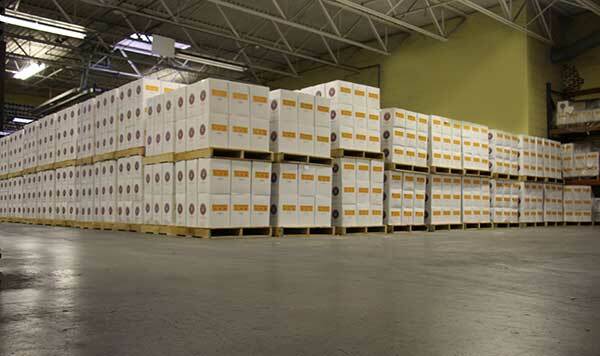 Over the past 60 years the company has grown to over 60 employees and 130,000 square feet of powders processing. Micro Abrasives has more than 25 differing product lines that penetrate into most of your everyday items cellphones, computers, flooring, counter tops, toothpaste, automobiles as well as products for high tech applications such as national defense, aerospace, medical devices and next generation nuclear storage. We are so much more than the abrasives company we started out as years ago with many of our key market segments focusing on non-abrasives applications. As the company evolved our strengths as a micro powders processor began to dominate our business and open the doors to new markets for our growing company. Micro Abrasives is a world leader in critical surface preparation materials. Our WCA or “Water Classified Alumina” is one of the best know materials for surface correcting and this is just one of our many products for this market. Micro also offers a full line of super finishing alumina known as the Microclear line. These products create sub-micron polished finishes for the most advanced materials and surfaces. Product developments. Over the years Micro’s greatest success stories comes from networking with manufactures’ that identified a need for products like ours. Then there is a co-development process that happens between Micro’s staff and the potential customer. Using this process we pool the knowledge of the end user’s application concepts and Micro’s particle enhancement and micronizing skills. This procedure consolidates the core knowledge of both companies and fast tracks results with lower startup costs. As one of the largest alumina micro processing companies in the world we can handle small volume requests with traditional off the shelf products and well as high volume custom made products consuming several thousand tons a year. Quality is the focus of Micro Abrasives and is the business culture from the entry level employee to the most senior level executive. Micro Abrasives has been ISO 9001 registered since the late 1990’s and is currently registered to the ISO 9001:2015 standard. Micro built its reputation on producing a top value product that performs consistently in your operations giving you the competitive advantage. Micro Abrasives Corporation ©2018 . All Rights Reserved.